TODAY is the day when you can start voting for your favourite rojak buah stall in The Star People’s Food Awards, via Metro Online Broadcast (MOB) on mob.com.my. 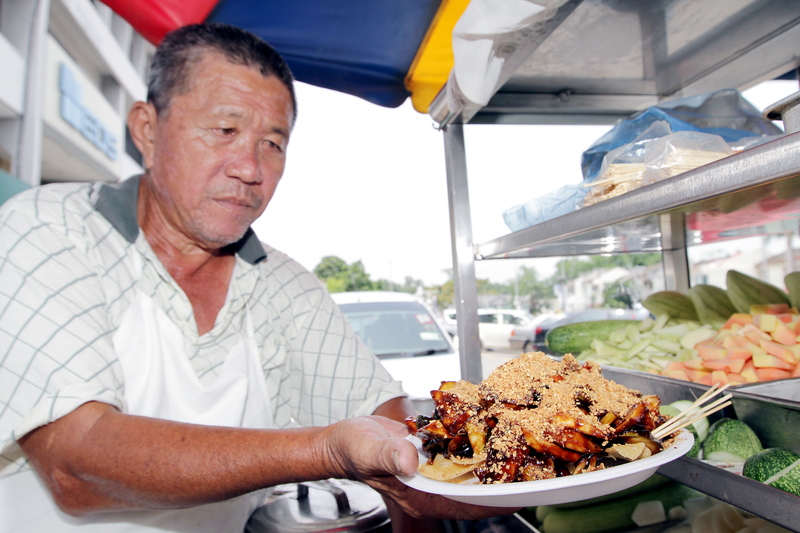 From April 1 to 10, readers sent in their nominations for the best rojak buah in the Klang Valley and to-date, we have received 10 nominations. Leading the pack is Rojak Buah Power in PJ Old Town with 26 endorsements, followed by Atria Rojak in Damansara with 17 endorsements. Behind them are Muar Rojak in Hong Seng coffeeshop in Section 17, Petaling Jaya; Ipoh Road Yong Tau Foo in Taman Segambut; The Yoon Yik Wan rojak buah minivan in Taman Tun Dr Ismail; Sri Ayu Restaurant in Taman Sri Gombak; Restaurant Wong Ah Wah in Jalan Alor, QQ Rojak in Taman Taynton View, near Taman Connaught; the “I Love U” Rojak Buah in Taman Sri Sinar, Segambut and Nyonya Colors at the Gardens Mall. Those who nominate, vote or successfully share a link have a chance to win prizes such as hotel stays and dining vouchers. Instructions on how to nominate, endorse and vote can be found by clicking on The Star People’s Food Awards icon on the main landing page of MOB. Next month marks the search for the Best Nasi Kandar in the Klang Valley, which is the final category in The Star People’s Food Awards. The Star People’s Food Awards is a monthly contest that recognises the best Malaysian street food based in the Klang Valley.